Five Reasons to Own a Home. Owning a home not only gives you an immense sense of satisfaction and pride, it also offers many personal and financial benefits that could make it far more attractive than renting. 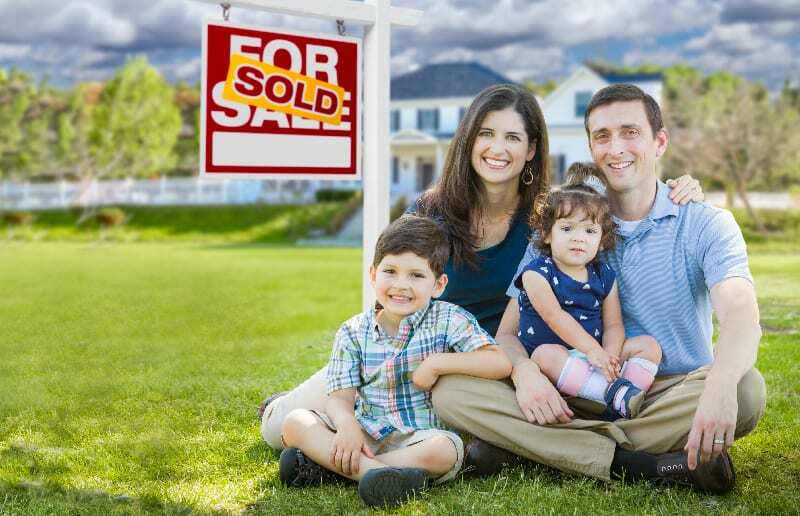 Below are five great reasons to own a home. Tax Benefits: A large portion of your mortgage payment each month goes toward paying interest on your loan, and in most states mortgage interest is tax deductible (unless your mortgage loan is greater than $1 million). As an additional advantage, you can also deduct the property tax your lender pays on your behalf. Appreciation: It’s generally accepted that over a long period of time, home values increase. Because of this, your home can make an excellent investment. For example, if you purchase a home for $200,000, it could increase in value to well over $500,000 within the span of 30 years (assuming a conservative 3% appreciation rate). Predictable Payments: When you secure a mortgage and purchase a home, you will know how much you will pay each month during the life of the loan. When you rent, you will never be able to accurately predict how much your payments will be, because your landlord can change rent at any time, and moving to a new apartment will mean a different payment amount. Personalization: When you own a home, you can set it up and decorate it to match your personal taste. If you always wanted a certain shade red in your dining room, you’ll have the freedom to paint the room without having to worry about approval from your landlord. Stability: When you own a home, you’re planting roots in an area of your choosing. You’ll be able to form lasting friendships, and provide a predictable education experience for your children and reap the benefits of a stable, predictable home life. If you’re currently renting an apartment or home, and think that owning a home may be the right move, talk to a highly qualified mortgage lender and find out what type of loan would be perfect for you.